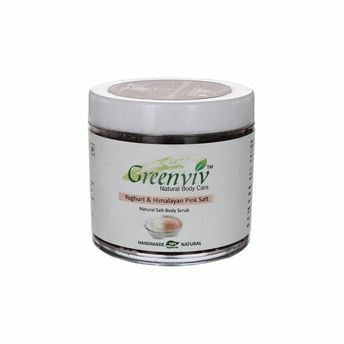 Smooth away dead skin cells to reveal softer skin below with this rich, decadent Greenviv Natural Himalayan Pink Salt Body Scrub. Enriched with essential ingredients, this Greenviv scrub cleanses and nourishes your skin, removes blemishes & makes your skin soft and supple. Explore the entire range of Scrubs & Exfoliants available on Nykaa. 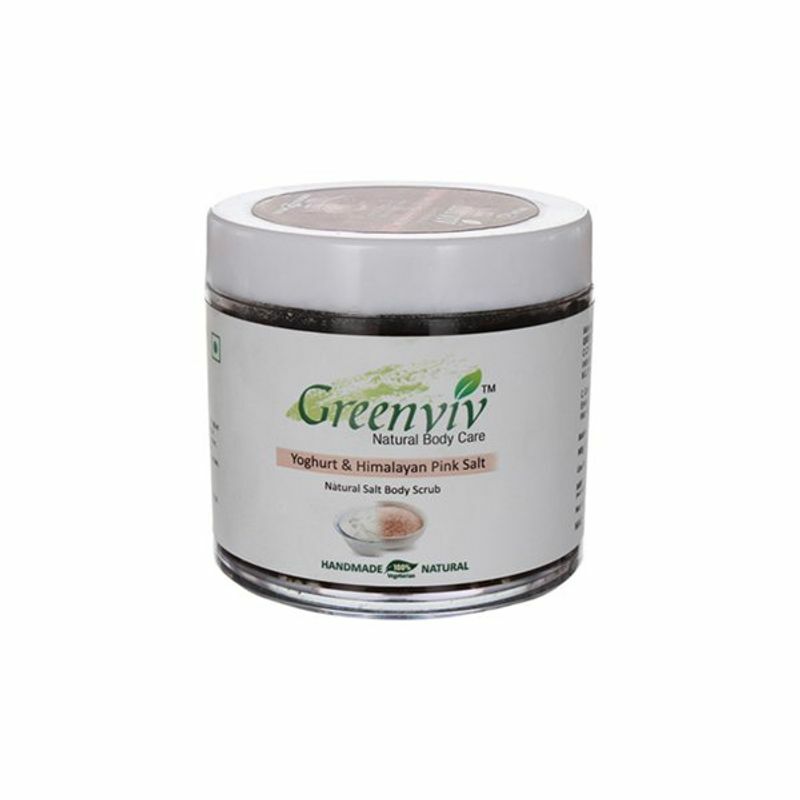 Shop more Greenviv products here.You can browse through the complete world of Greenviv Scrubs & Exfoliants .